The new Snapdragon 810 which was to be used in the upcoming smartphones of Samsung (Galaxy S6), LG(G Flex 2), Xiomi(Mi Note Pro) etc. is suspected to have a heating problem. Up till now , Qualcomm is the leading AP(Application Processor) producer in SOC market which made the chips of Nvidia, Intel, Samsung find minimal space for themselves in the market and Media Tek is popular only among entry level devices. But this little flaw in Qualcomm Snapdragon 810 can turn the game upside down. In 2013, when Galaxy S4 used ‘Exynos 5410’ as its AP, it suffered a great deal battling against its heating issue. Therefore, ‘Exynos 6’ was never released and the news was that Samsung might discontinue the manufacture of Exynos Application Processor. But the tables have turned now: The latest “Exynos 7420” is a 14 nm chip and therefore it ingests less power than Snapdragon 810 (20nm). Also,in terms of speed Exynos 7 is faster(2.1 GHz) from Snapdragon 810(1.6 GHz). With such tempting alternative produced by Samsung itself, it is whispered that Samsung might end up using Exynos 7420 instead of the Qualcomm processor in Galaxy S6. If other companies also follow Samsung’s trail in using Exynos 7 it could be a real blow for Qualcomm. 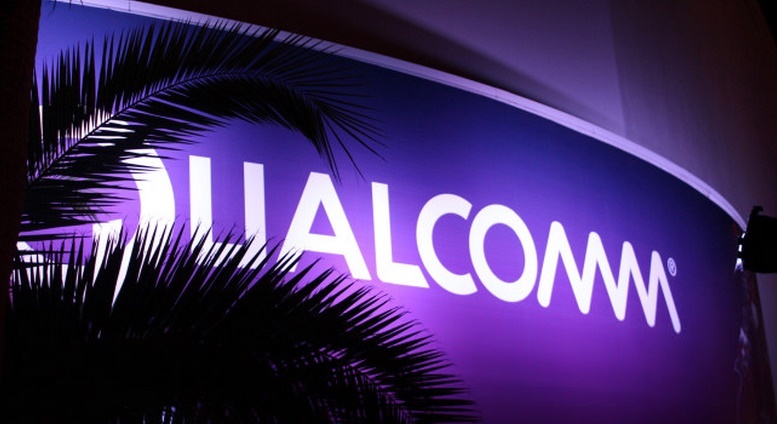 In the struggle to hold on to at least a part of Galaxy S6 production, Qualcomm might modify the chip to a “fixed” version of Snapdragon 810 that is estimated to release in March. As Samsung is one of the biggest client and S series too popular to lose a deal its fair and reasonable on Qualcomm’s account to make special modification for its valuable customer Samsung Galaxy S6. But these two BFFs might spark some jealousy in Qualcomm’s other clients like LG(G Flex 2) and Xiomi(Mi Note Pro) in case the special modification news gets real and gets out. Also this modification will confirm the heating flaw in Snapdragon 810 and that might demotivate its other clients to use it. Adding to the trail of rumors , LG denied any overheating issue with G Flex 2 and as there is no smoke without fire the potential customers might not believe that. Now with a chipset that can’t keep its heat under check, why would LG bid its reputation? If a special edition of Snapdragon 810 is released for Samsung , LG might not sue Qualcomm, but going with the agreement Qualcomm can be accused of not holding it’s side of the deal. Looking at the facts and gossips , Qualcomm seems to have no option but to quickly fix its heating flaw and give a solid proof that these rumors aren’t real. A little slip of time can make this a win-win situation of Exynos, as it is a very bright chance to resurrect its position in the SOC market. I guess the Samsung wants to promote their own chip Exynos 7420 and they launch this kind trail of rumors about Snapdragon 810 heating problem.